GPS Advocacy Services founder Gloria Perez-Stewart is now an attorney licensed in the state of California. Gloria still works with parents of children with disabilities in her law practice. Her son Aidan is turning into a fine young man who–with assistance–is exploring young adulthood and disability justice–and maybe wreaking some daily havoc on his mother. As he should be. 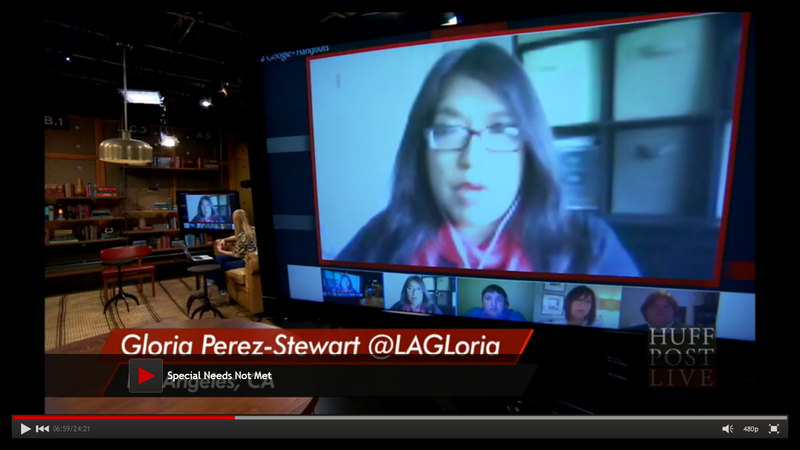 Please visit www.gpslawoffice.com to find Gloria.